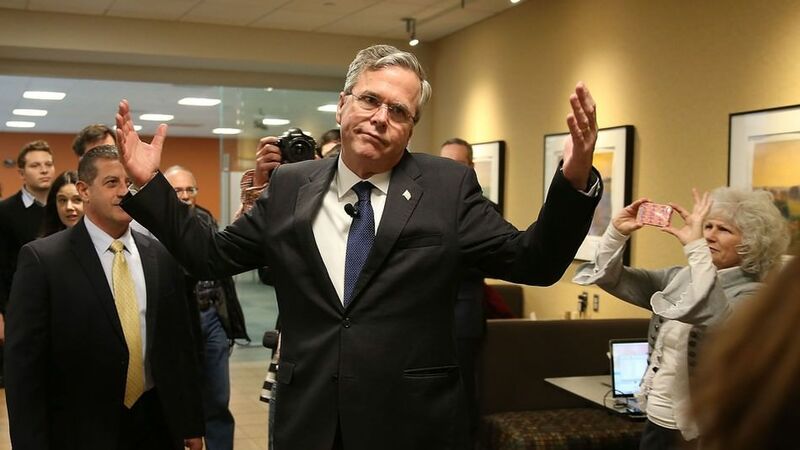 WASHINGTON  Jeb Bush wasnt invited to niece Barbara Bushs surprise weekend wedding, it was revealed Wednesday. 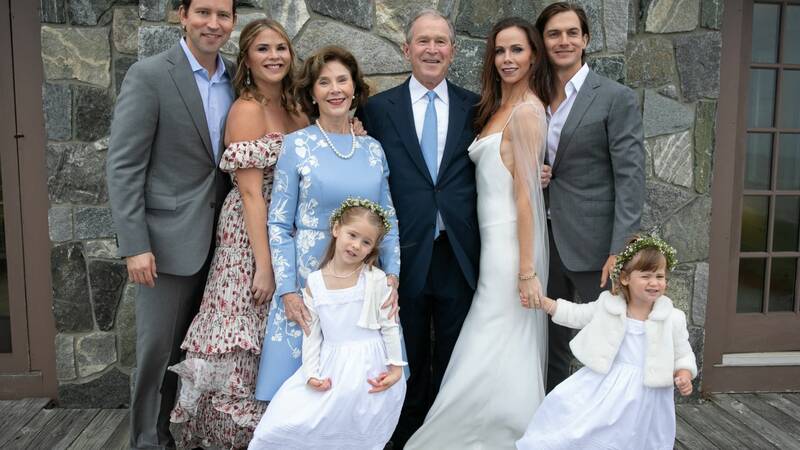 Former first lady Laura Bush said the former Florida governor and failed presidential candidate didnt make the cut for the small-scale, and short notice, Oct. 7 nuptials  in which her eldest daughter with former President George W. Bush married actor Craig Coyne. 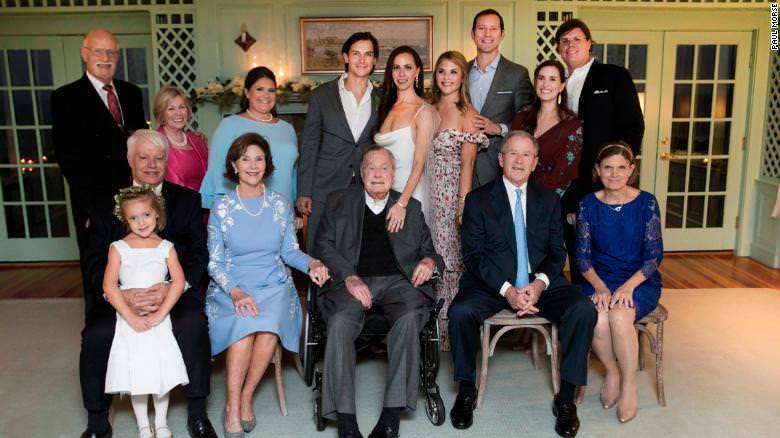 Well, I think Barbara just kept it a secret, plus so few people were invited, the former FLOTUS told journalist Cokie Roberts, who interviewed her on stage at an event in Washington, DC. Can you blame her? She didn’t want the other guests falling asleep! Why the rush, did she get knocked up? Just pure mean. He’s family. That’s just not right. Completely understandable. 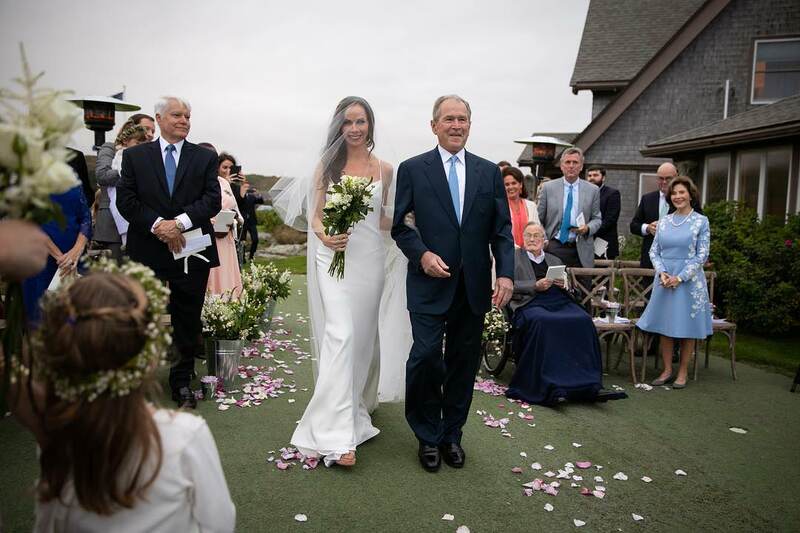 You don't want to jinx your marriage by inviting a notorious loser to the ceremony. Who the hell wants a leftover guac bowl for a marriage present anyway? So her grandfather George H.W. Bush could attend. Maybe they just forgot about him. Wasnt a low energy wedding? The couple didn’t want another one of those cheep guacamole bowls, from Uncle Yeb. 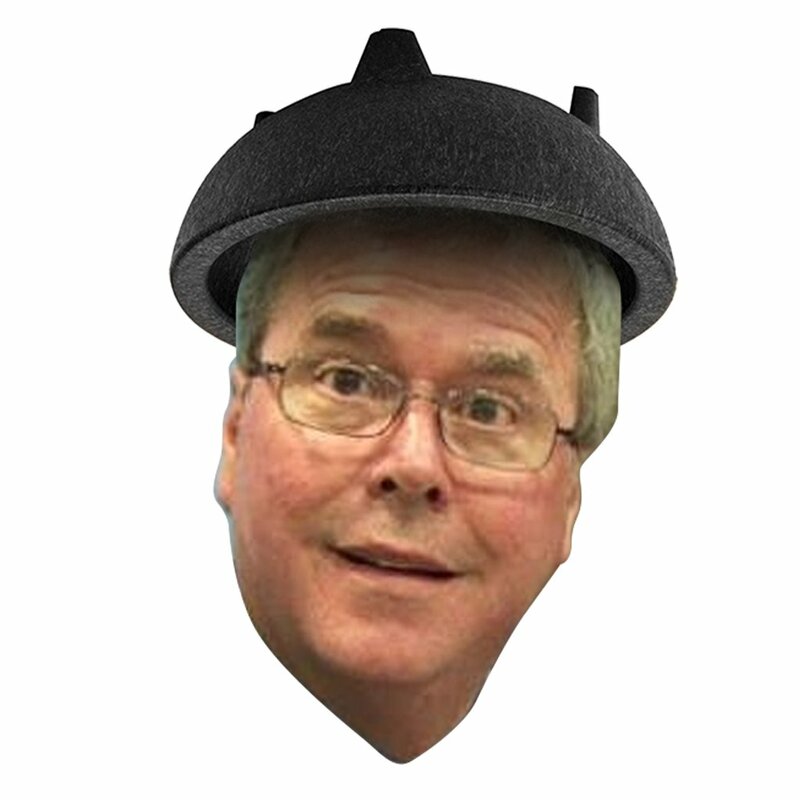 Jeb was born to be dissed. Even by his own family. They didn’t want the party animal? 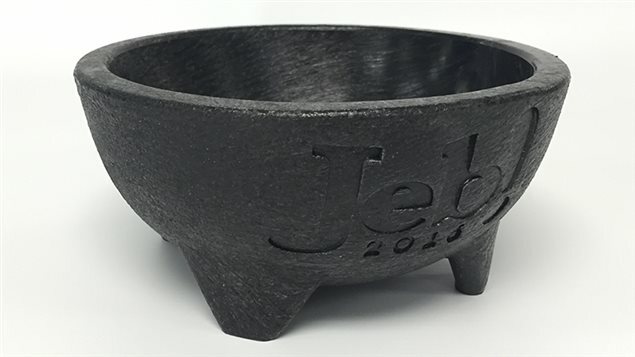 Who would want his and hers 2016 JEB BUSH Commemorative Guacamole Bowls for a wedding present?